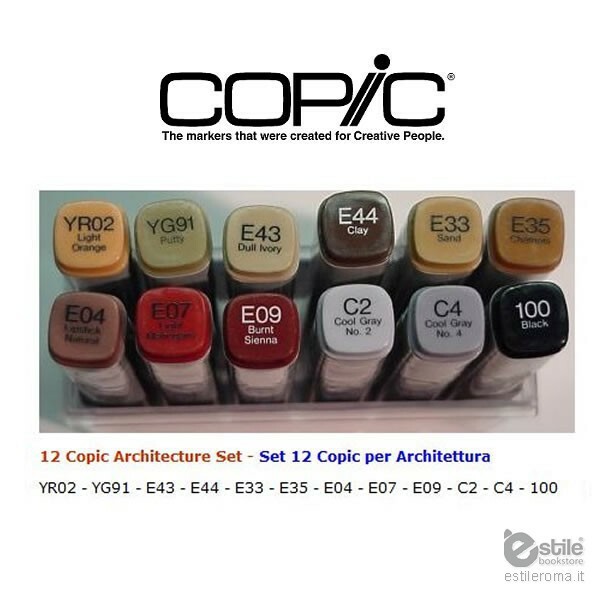 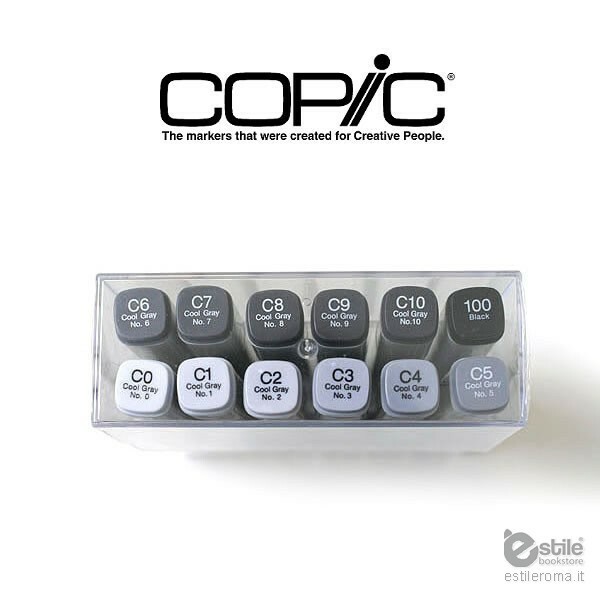 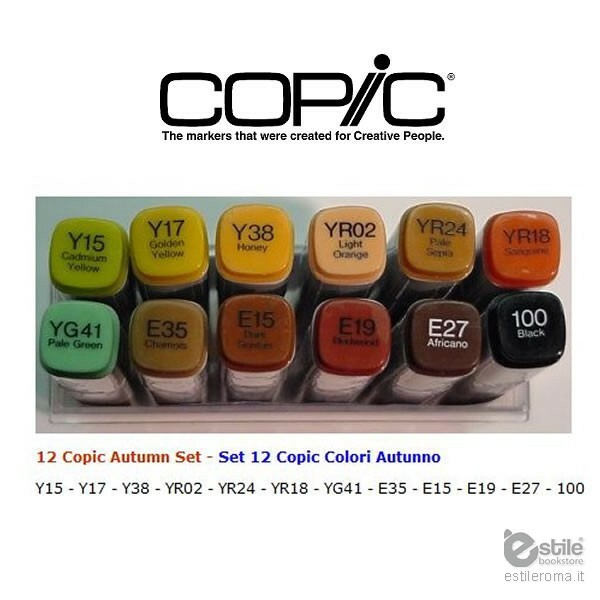 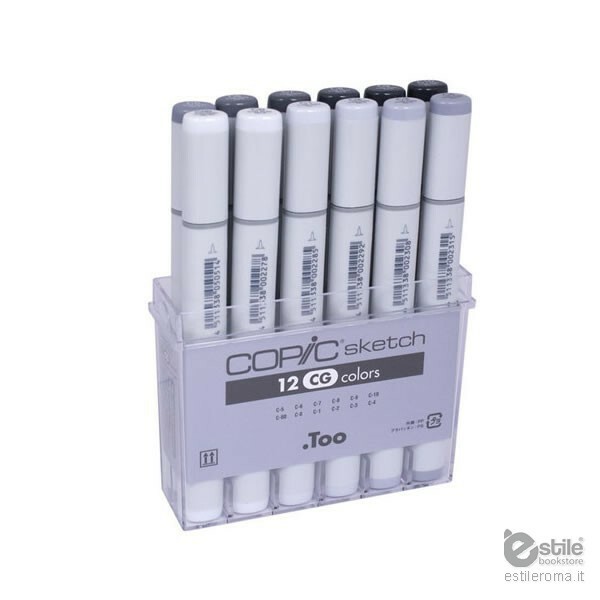 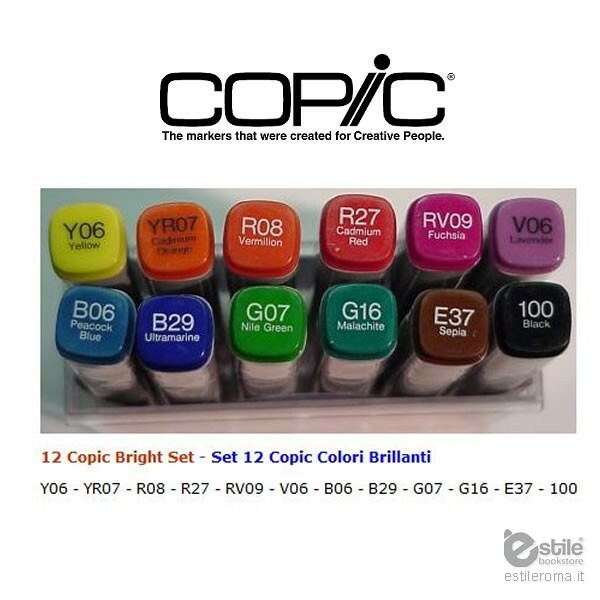 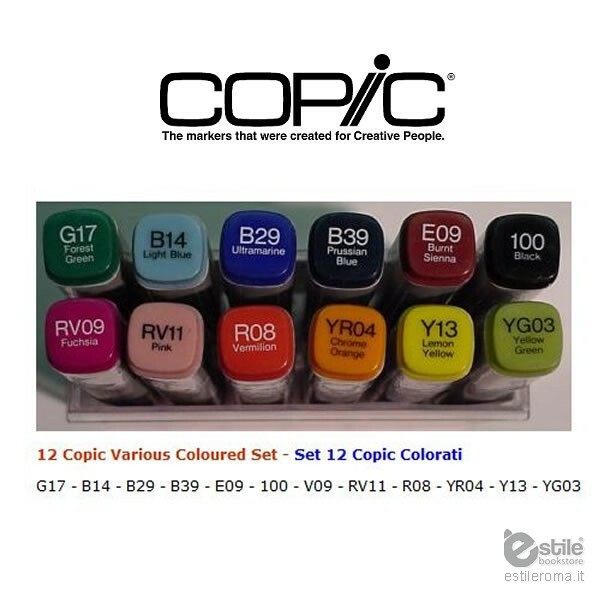 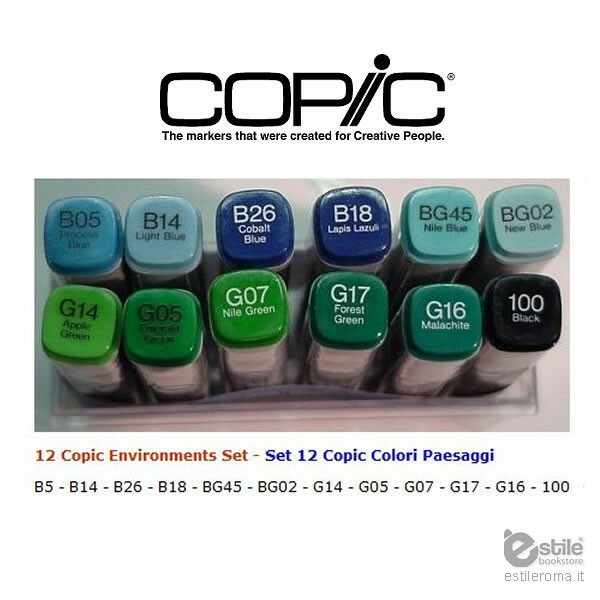 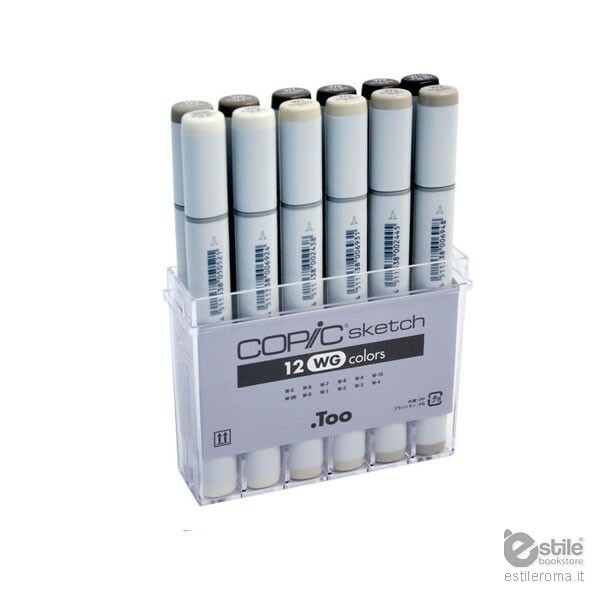 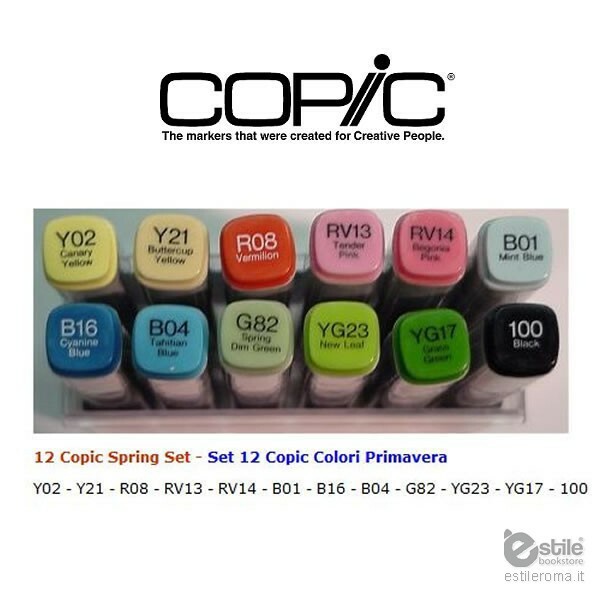 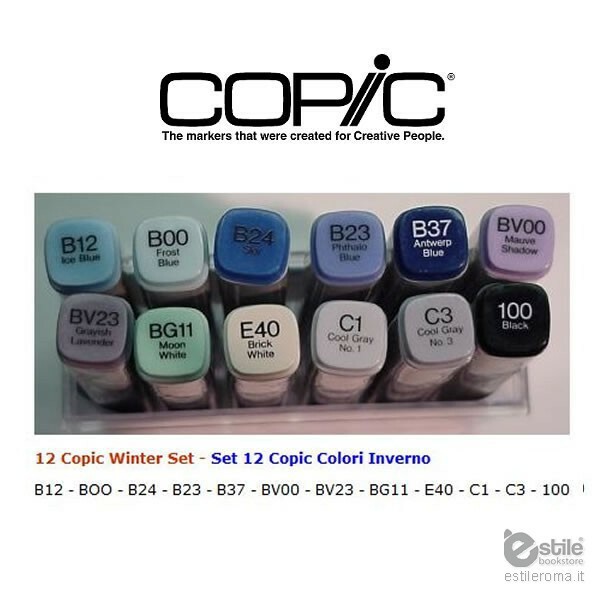 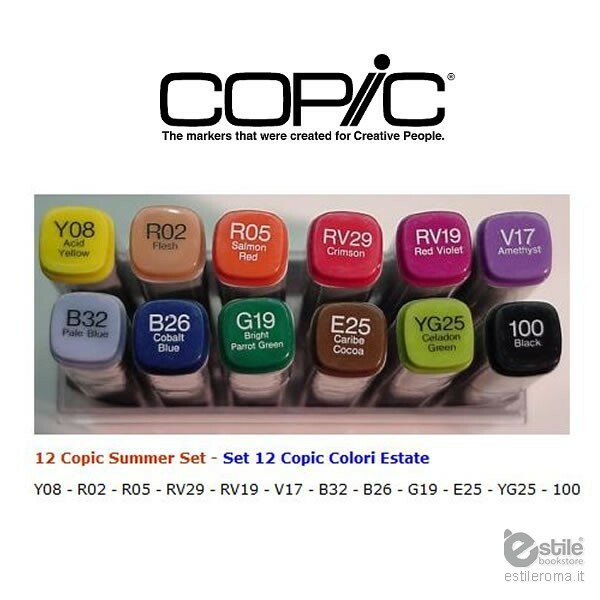 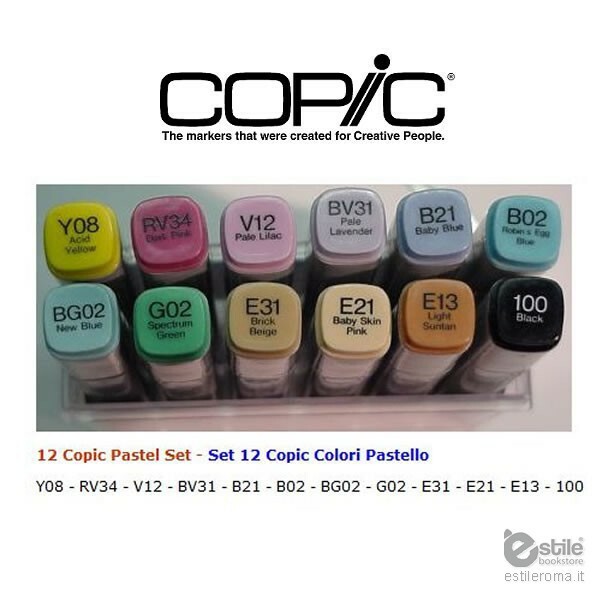 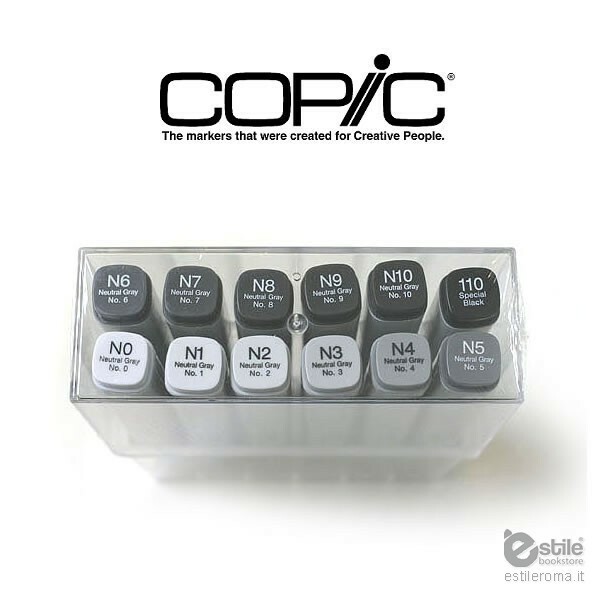 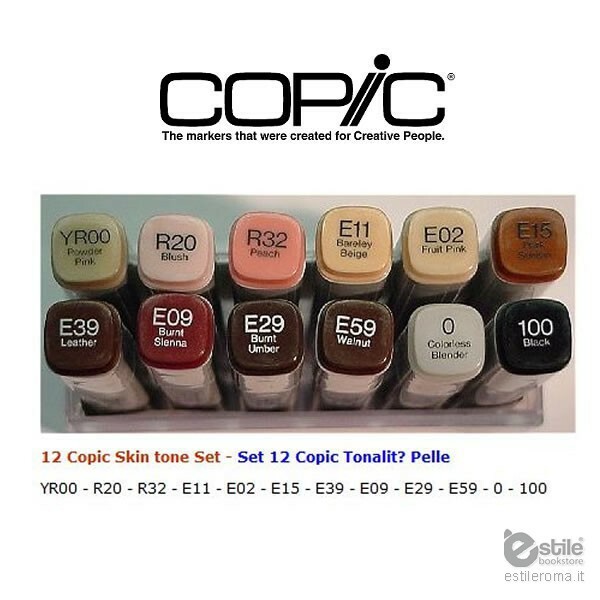 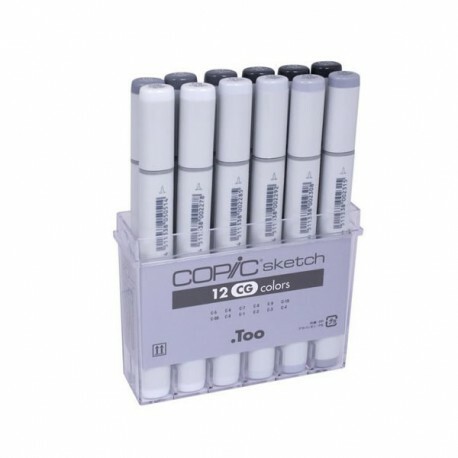 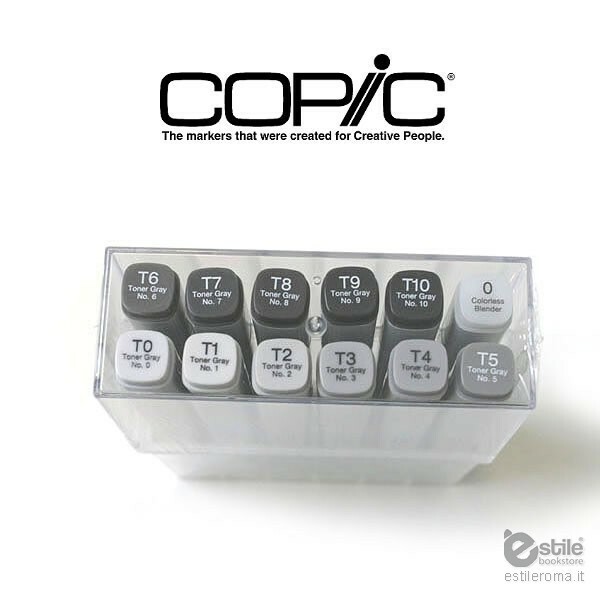 Copic Marker Set 12 Markers are the original line of high quality illustrating tools, used for decades by professionals around the world. 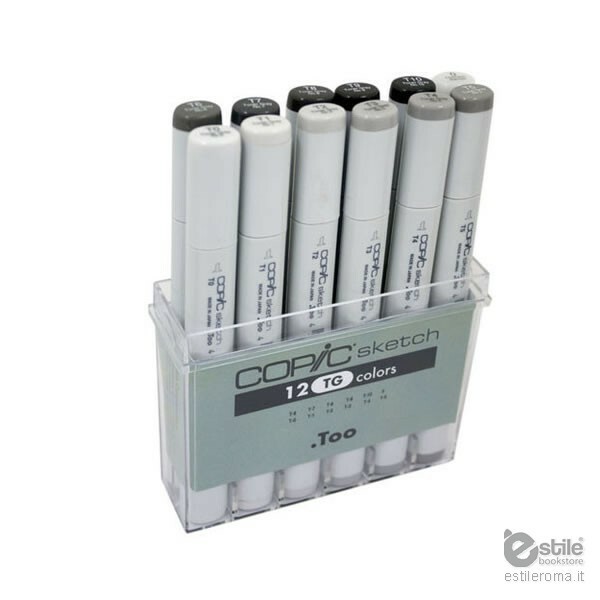 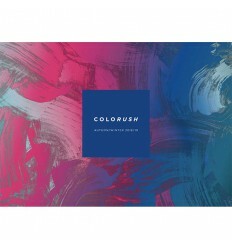 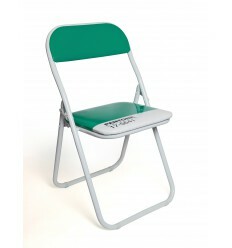 They are great for architectural design, product rendering, and other forms of industrial design. 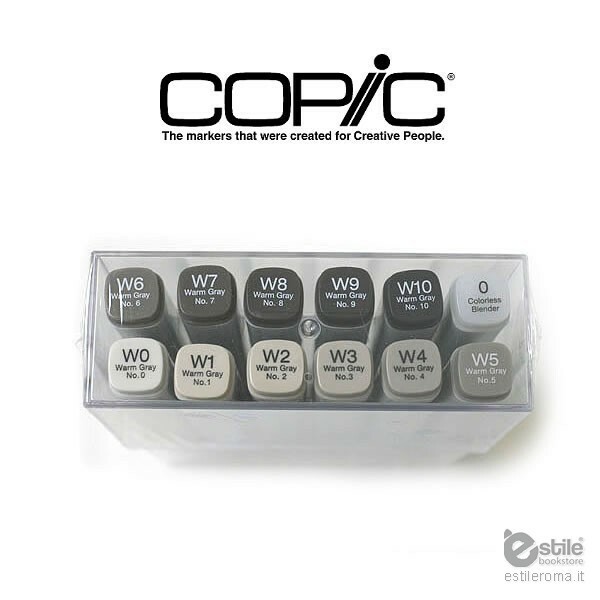 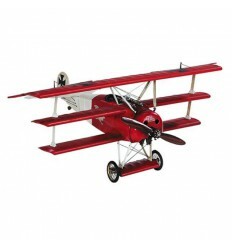 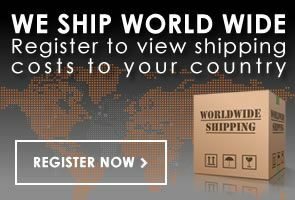 They are also popular among the hobby industry for use with models, ceramics and similar projects.